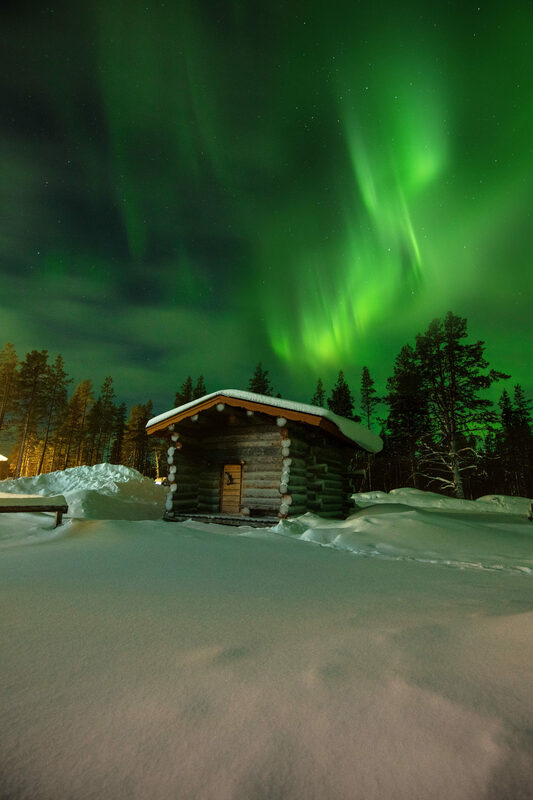 In our last trip to arctic Finland, nature amazed us with one of its finest glories, northern lights. As I and my wife always get mesmerized with the night sky and the sense of vastness it instill upon us, the show of northern lights for consecutive four days was like a jackpot to us. While sitting in the east coast of USA we are still recovering from the wrath of bomb cyclone but this picture always makes me say "let there be winter, let there be ice, deep powder snow and northern lights.